Teamspeak Server Free Download software setup in single direct link. 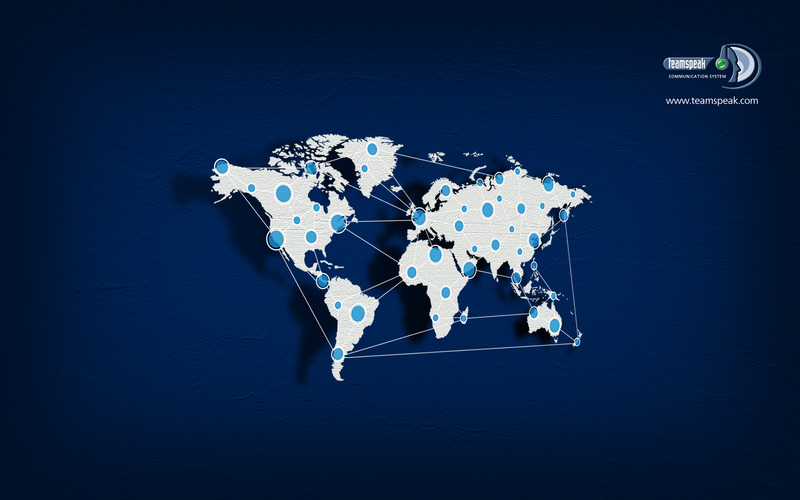 It’s voip server which lets you communicate with in Business Teams using Voice Chat. 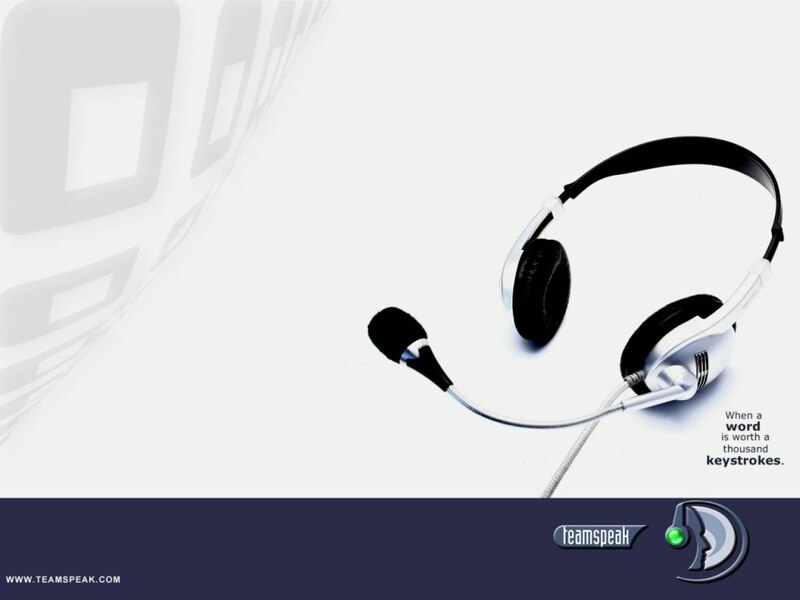 Teamspeak is a voip service that allows user to communicate with others through voice chat. 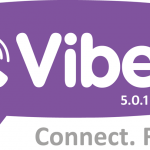 It is a useful tool for businesses to communicate with each other for future collaboration. 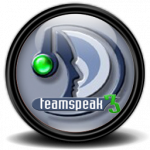 Teamspeak is the old horse in the field of voice communication and is a leader among its competitors. One of the main characteristics of Teamspeak is that it provides you crisp voice quality with completely new codes and automatic adjustment of microphone. It also cancels echoes and reduces noise to give you crisp and clear voice communication. Teamspeak also supports 3D sound effect. The interface of Teamspeak is simple, but it is very powerful and rich in its features. There is a huge collection of visual themes and icons, and lots of options for customizations and tweaking. 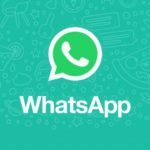 Among the important things that can be tweaked are notifications, security settings, environment and chat options. The interface is fully customizable with lots of skins available look of Teamspeak can be changed completely according to your mood. 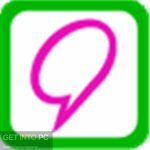 Teamspeaks supports IRC style text chat with text formatting and smileys. Chat area is tabbed so you can chat with several people at a time it lies at the bottom of the interface. 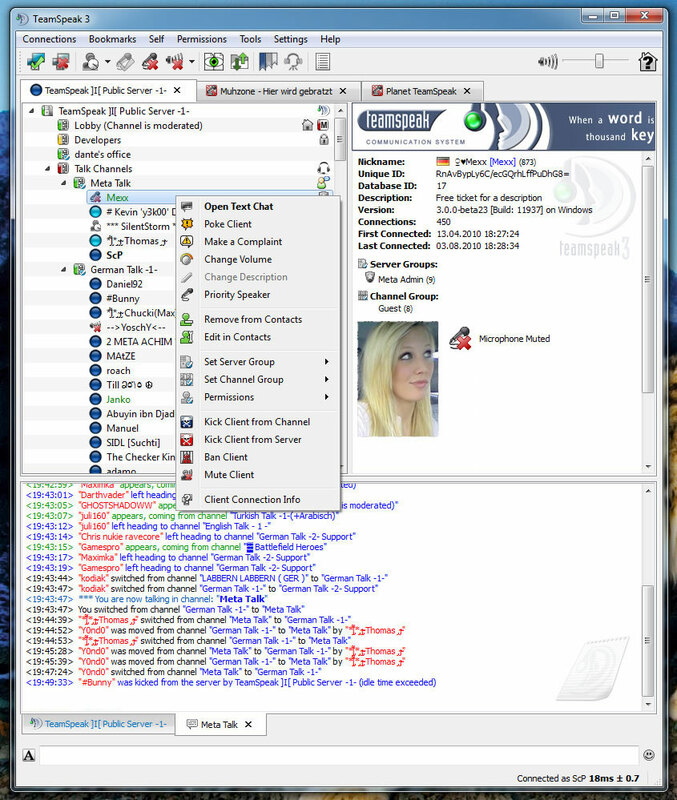 Teamspeak’s emphasis on security can be gauged by the fact that all of its users are provided with a unique ID besides username and password authentication. With this security is improved by leaps and bounds. Below are some wonderful features which you can enjoy after Teamspeak Server free download. Before you start Teamspeak server free download make sure that you system meets the minimum system requirements. 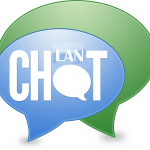 Click on below button to start Teamspeak server free download. This is complete offline installer and full standalone setup for Teamspeak server. This will work for both 32 Bit and 64 Bit operating systems.